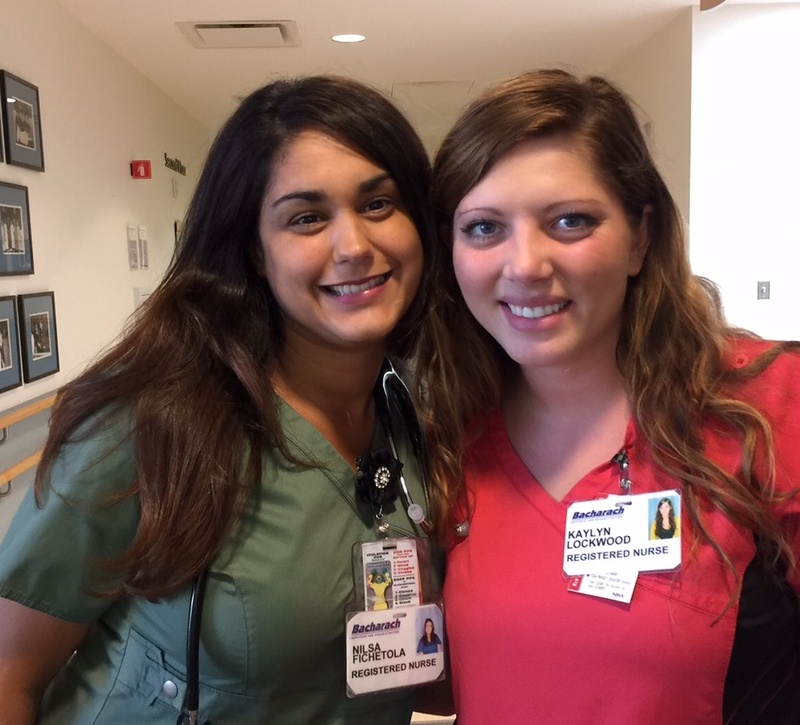 Many exceptional staffers at Bacharach started as aides but became inspired by the nurses and therapists with whom they worked, going on to earn degrees themselves. Here are a few of their inspirational stories. Nilsa was able to adjust her schedule from full-time to part-time when she entered the nursing program at Our Lady of Lourdes School of Nursing. She passed her board examination and was accepted into Bacharach’s internship program, a 3-month supervised training program leading to a full-time job for qualified candidates. But Nilsa didn’t stop there. She recently earned her BSN degree and plans to become certified in rehabilitation nursing.